You know when you move home and you walk into your closet? And the closet is a disaster zone. Unusable, uninspiring, cramped with broken fitments? I can tell you that there is light at the end of the tunnel. You'd be surprised what can be achieved within your budget. 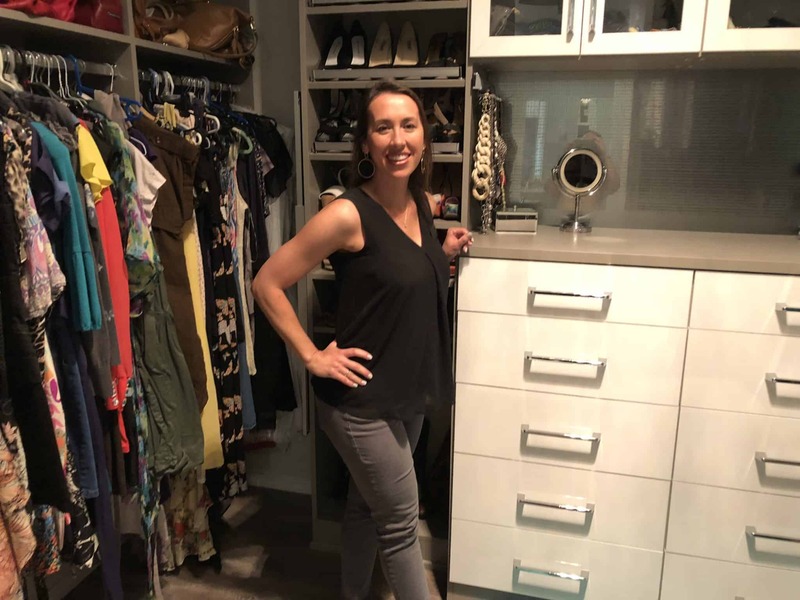 This post is sponsored by California Closets, as they helped me subsidize the cost of my closet and we also had help with the demolition from our contractor Pig and Tiger. All opinions are mine. So, you want to see the "Before"? 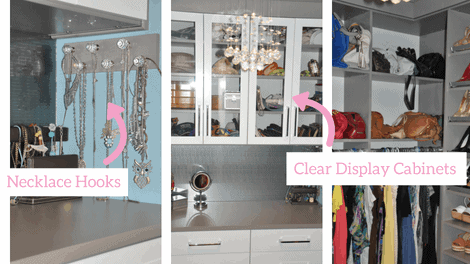 What happens when your closet is a disaster zone? I would avoid going in there. I even kept many of my clothes or winter wardrobe still in the luggage from the move. Can you relate? So, we waited until the budget was available, then after much research we reached out to our friends at California Closets to help. The nearest store location was at Dallas Parkway right by our closest Super Target, so it was super convenient for our planning appointment. They allocated us a designer, Lori Mann. From Day 1 she was in touch with us and visited us at home to see what our needs were and how she could help. The choices available are varied, and Lori helps you sort through the most useful ones that work for "your" needs. She also shows us her 3D "Mock up" of how your closet is going to look, which really brings it to life. And if you are excited to see the end result, here is our BIG REVEAL. To see the full journey from Beginning to End, you can also check out our Insta Stories Album too! Are you ready to see? It's functional and full of my clothes, shoes, bags and jewelry! 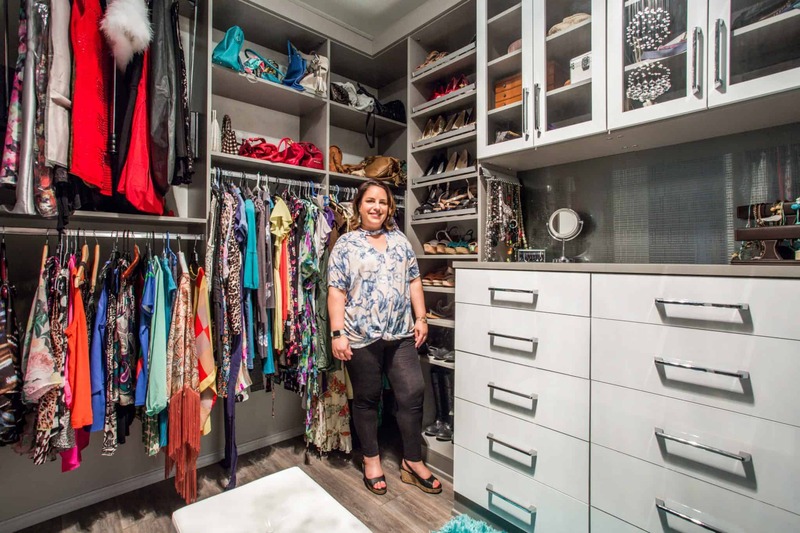 And if you want to enjoy your Closet for years to come, check them out and find my friend Lori at California Closets, Plano!